Lets Go !!! 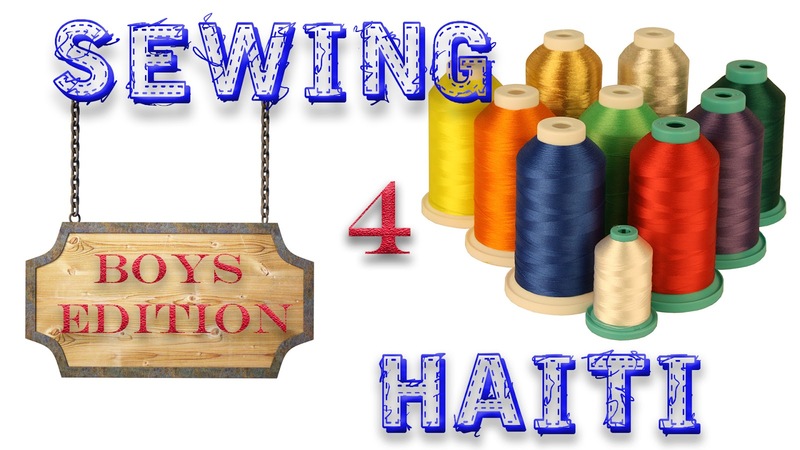 It is finally time for Round Two of the Sewing 4 Haiti Intiative ! This time we are focusing on boys sizes 7-12 . The boys live in a orphanage in Haiti . They are in grades 3rd through 5th so this time we are sewing larger items . Last time our goal was 100 dresses and we ended with 176 dresses !!! 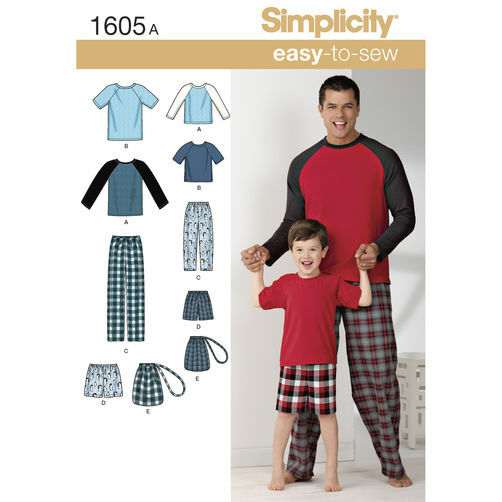 The goal this time is 200 pieces, these can be shirts , pants, or shorts . You can choose to make one piece or several pieces. It is totally up to you ! 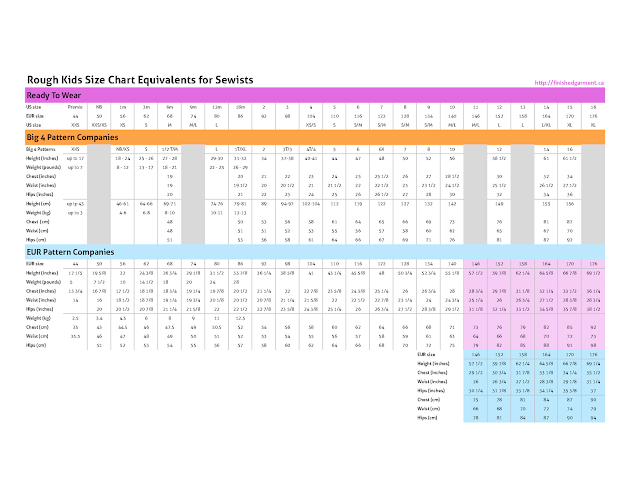 Here are a few suggested patterns to get you started . 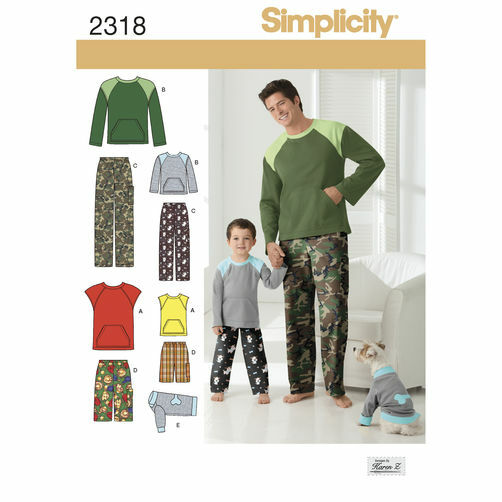 Both Patterns are super easy and feature all the items that we are sewing for the boys . I would suggested focusing on more short sleeve shirts and shorts. The temperatures stay warm in Haiti and I feel the boys can benefit more from these items . 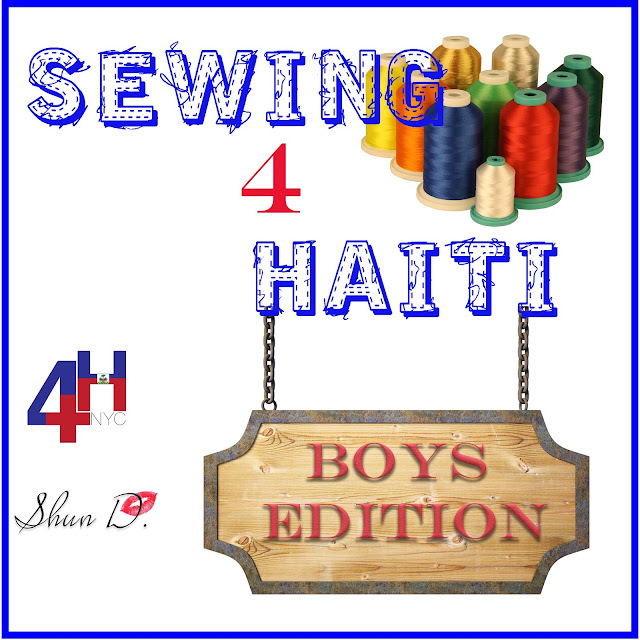 We will be working with 4HNYC again to ship items to Haiti. You can read more about them on their Facebook page . I am currently waiting to get their next travel dates but I wanted to go ahead and get started sewing ! 1. 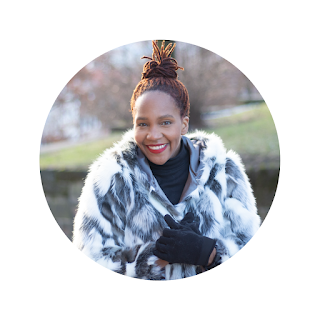 Sew a short sleeve shirt, shorts , or pants with me ! Facebook group : "Sewing 4 Haiti"
Remember the goal this time is 200 pieces !!!! Lets make it happen ! The cutoff date will be announced later ! 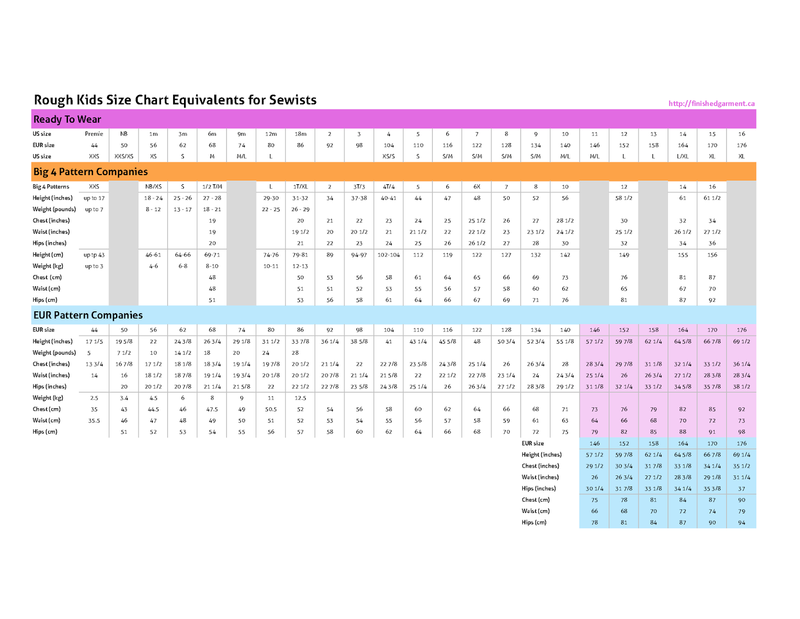 I have attached a size conversion chart to help you convert pattern sizes to RTW. Last time the women of our group where wonderful about suggesting other patterns for EVERY skill level, so go Join our group on Facebook ! Don't forget to tag #Sewing4Haiti on Instagram so that I can share your photos !